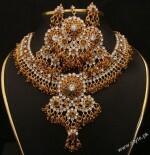 Bridal jewelery is made-up of different metals like Gold, Kundan, White gold and these jewellery sets are decorated with stones like diamond, pearls and other precious stones. 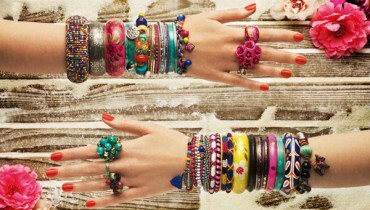 Brides wear Traditional jewellery on their wedding day in Pakistan and India. 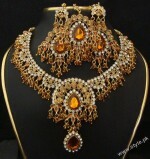 These bridal jewelery sets are beautifully designed for brides for the special occasion. 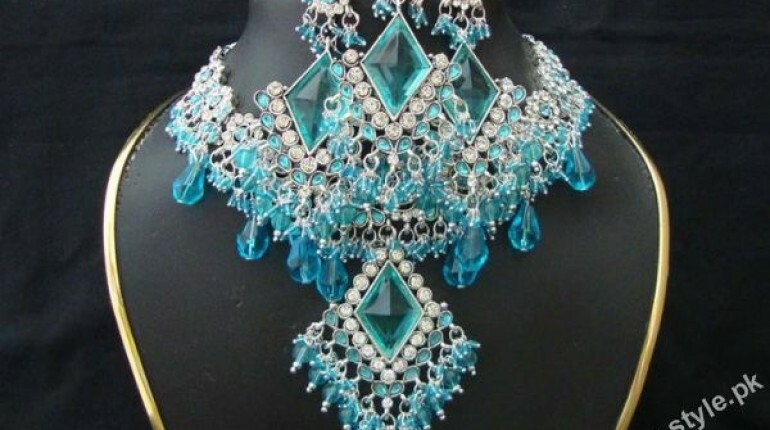 Damini is an emerging name of jewellery sets and dresses for women but their work is awesome and they have been appreciated by a large number of Fashion lovers in India and Pakistan. 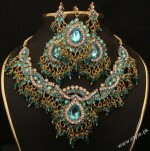 The Bridal jewellery sets by Damini for women are beautiful and these sets are well designed. 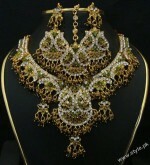 The beautiful kundan jewellery sets for brides, gold jewelery sets for brides and combinations of diamond jewellery sets and other stones have made their work impressive. 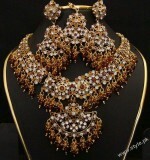 The bridal jewellery designs of 2011 by Damini are eye-catching and every bride would love to wear these beautiful jewellery bridal sets. 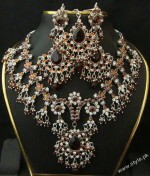 Here we have collected a few pictures of latest and stylish bridal jewelery necklaces and sets for women which you’ll love to see. 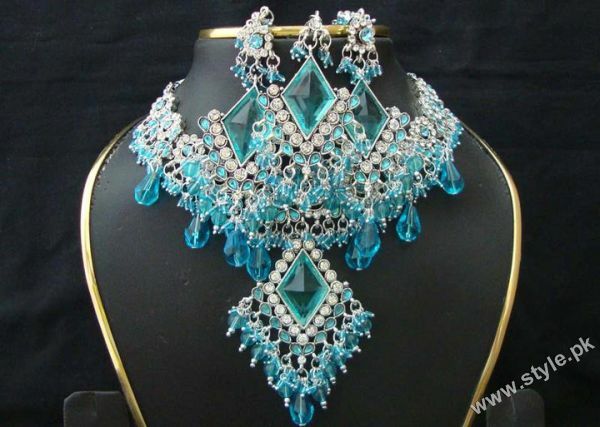 You can order these necklace sets online through [email protected]’s Facebook fanpage or even you can order these beautiful designed jewellery bridal sets at your jeweler’s shop by showing these pictures.